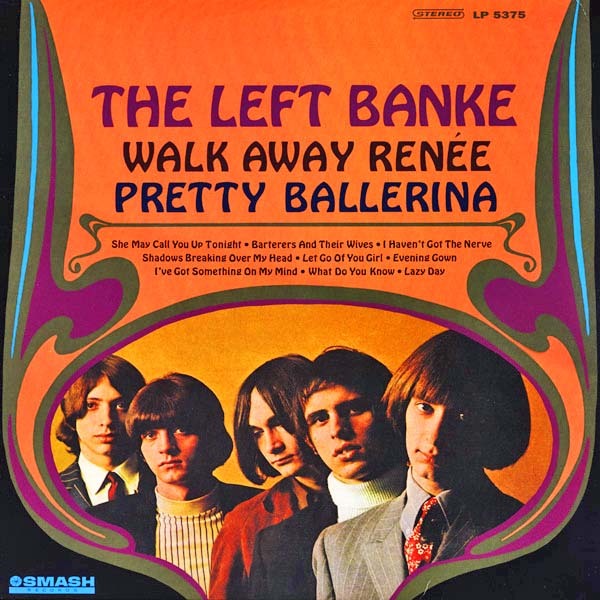 Here’s a little bit of sunshine pop music for a Summer day. (Sometimes it’s classified as psychedelic pop, but there’s nothing particularly psychedelic about this song IMHO.) “Up, Up and Away” was written by singer/songwriter Jimmy Webb (e.g., “Wichita Lineman,” “MacArthur Park, “By The Time I Get to Phoenix”). 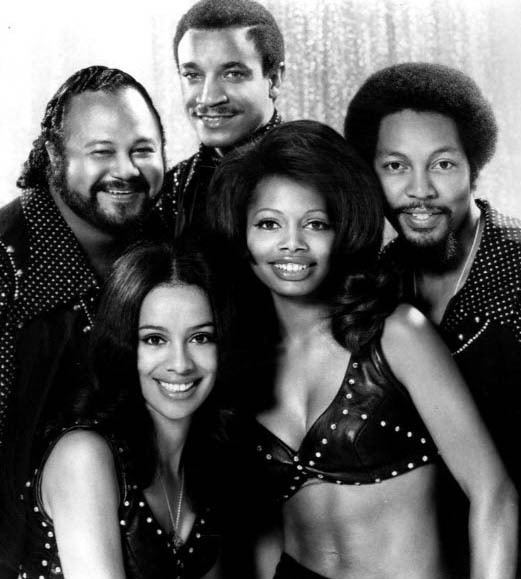 The 5th Dimension, with assistance from the studio musicians of The Wrecking Crew, recorded and released it in 1967 as a single backed with “Which Way to Nowhere” and on their 1967 album Up, Up and Away. The song was an international hit in 1967, going to #7 on the U.S. billboard Hot 100 and #9 on the Adult Contemporary Chart. It was #1 in Australia, and #18 in Canada. The 5th Dimension won Grammy Awards for the single and the album that year for Best Pop Performance, Best Record of the Year, Other Pop/Rock&Roll/Contemporary Award. and Song of the Year. 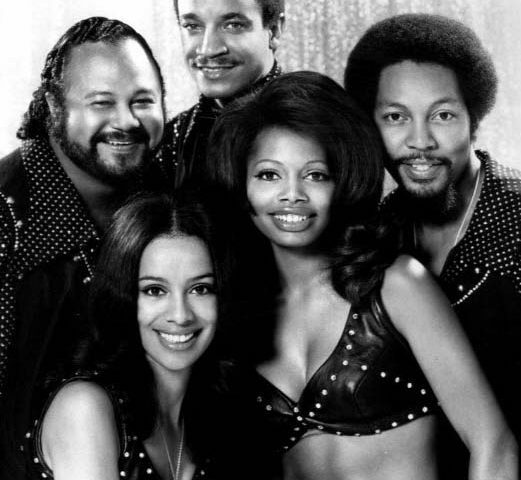 The 5th Dimension, originally called The Versatiles, formed in 1965 in Los Angeles. Their repertoire was quite versatile, covering a number of genres. This included R&B, pop, soul, sunshine pop, and psychedelic soul. The original members were Billy Davis Jr., Florence LaRue, Marilyn McCoo, LaMonte McLemore, and Ron Townson. 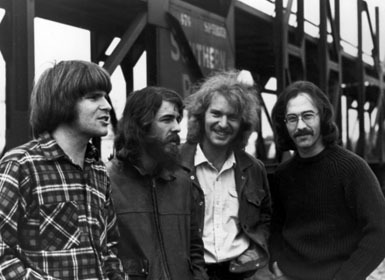 They had hits with “Aquarius/Let the Sunshine In,” “Stone Soul Picnic,” Sweet Blindess, “Wedding Bell Blues,” “Working on a Groovy Thing,” and “One Less Bell to Answer,” among many others. There have been personnel changes over the years, and the group continues to tour and perform. “Would you like to ride in my beautiful balloon? The Pass the Paisley Groove Pad is a resting stop, a place to chill out and listen to the featured song on the stereo. If the mood strikes you, click on the juke box to access and listen to the 50+ free online songs there. The TV has several channels, with selections updated twice a week. Every now and then, Pass the Paisley hosts an all-request of 1960s and 1970s songs for a Be-In at the juke box in the Groove Pad. Keep on truckin’. Hope you enjoyed “Up, Up and Away by The 5th Dimension.